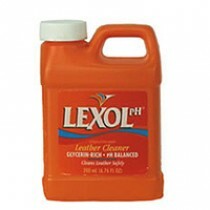 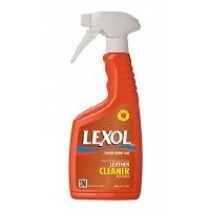 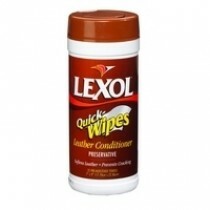 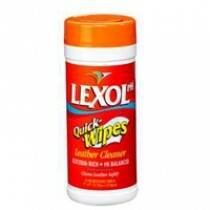 The Lexol brand is a pioneer in leather care, originating in 1933. Lexol Conditioner deeply nourishes leather by providing the same rich conditioning oils used by tanners in the making of leather. 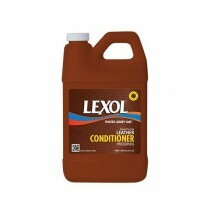 Initially designed for the equine channel – where leather had to endure rugged conditions and the harsh effects of sun, heat, and rain – Lexol Conditioner is trusted to maintain the beauty and durability of all types of leather.